Dr. Janelle Dorsett is a leading fertility specialist in the Lubbock area. She offers state-of-the-art assisted-reproductive procedures to address many fertility problems that impact men and women who want to have children but have many challenges preventing them from doing so. Egg donation and the reliance on donors for fertility treatments has helped countless childless individuals and couples start the families that they have always wanted. Let's consider the egg donation process, but focus particularly on the egg recipients and their concerns. Egg donation is one of many options for those who do not have viable eggs of their own but would like to have a child. Egg donation is two-fold, with egg donors and egg recipients involved in the process. Egg donors come from all walks of life. These women choose to donate their eggs to egg banks, which can then be used in assisted-reproductive procedures such as in vitro fertilization (IVF). Egg recipients refer to the women who have fertilized eggs placed in their uterus so that it can develop and be carried to term. There are generally two kinds of women who are typical egg recipients. One type may be a woman who was unable to produce viable eggs of her own but is using donor eggs fertilized via IVF and carried to term in her own womb. When selecting eggs during the donation process, the donors can be filtered and screened based on different criteria, from age, wellness, and physical characteristics to education and career. This allows people to be selective about the health of the eggs to be used during the process. Before any eggs are placed, the egg recipient is rigorously screened for medical health as well as any conditions that could impact the health of the developing embryo and fetus. Similarly, the father of the child will have his sperm screened for viability and to limit the chances of birth defects and other problems during the pregnancy. By screening donors and also taking care to screen recipients, our fertility specialists increase the chances of a successful pregnancy and live birth while limiting the chances of complications and difficulties in infant health and child development. Each fertility treatment is carefully tailored to address the needs of the patient, which includes treating male factor infertility, female factor infertility, and mixed infertility. We take great pride in the work we do because we believe in giving others joy and fulfillment. That's why we work closely with every patient and address all concerns before treatment moves forward. 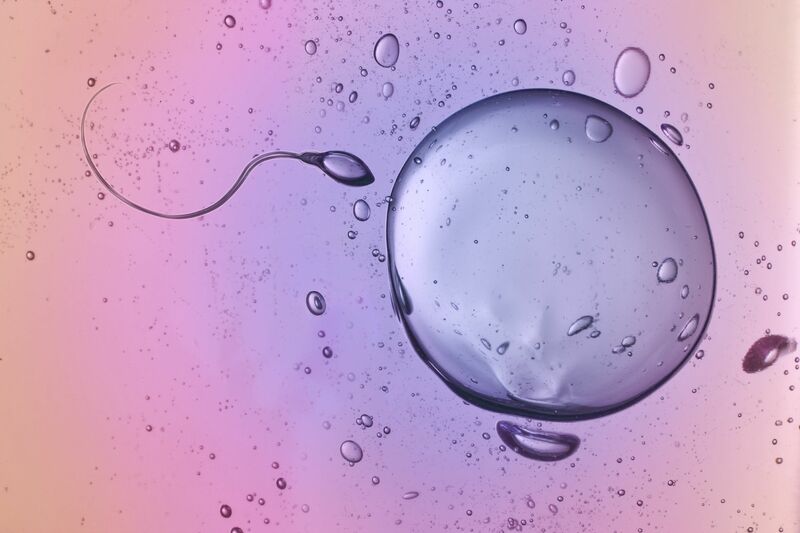 To learn more about egg donation and how it can help you start the family that you have always wanted to have, be sure to contact our fertility treatment specialists today. Dr. Janelle Dorsett and her team will work with you to develop the right solution for your needs.